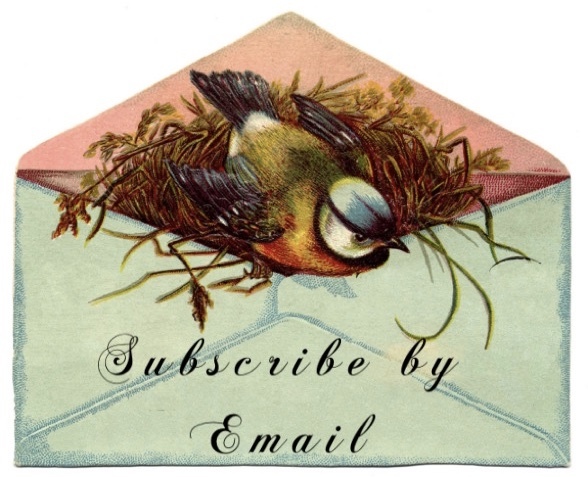 Fun With Barb: Going Postal - in a Good Way! Sunday was swap day here at my house. Susan came to help me and thank goodness, it was more time consuming than either of us expected. 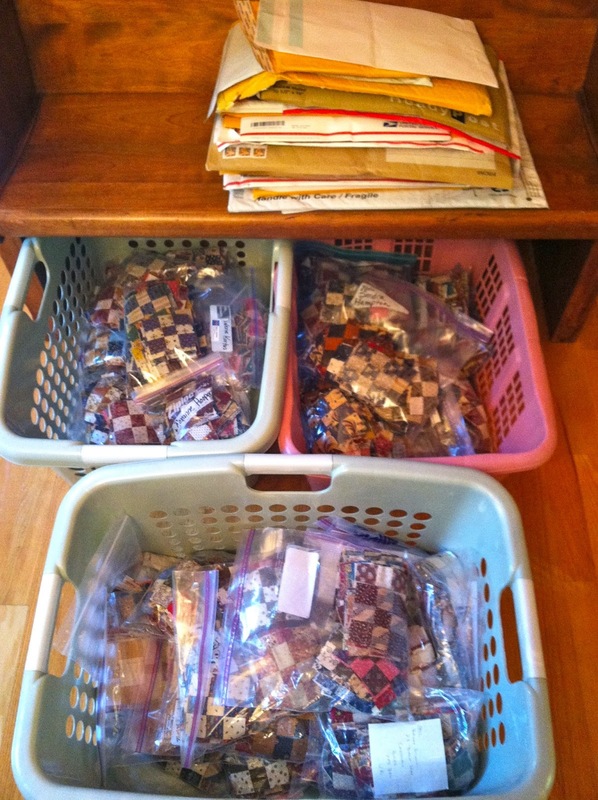 We sorted, counted and swapped, bagged and packaged 7,500 nine patches. Paper plates really helped us keep the piles separated. These blocks are so versatile the possibilities are almost endless. I have 75 pins on my nine patch board - check them all out here . 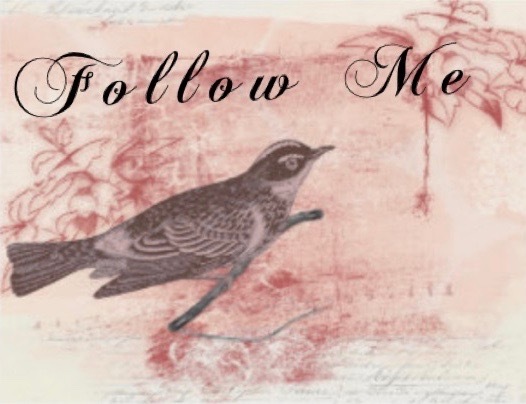 Feel free to add your inspirations to the FaceBook page here. The nicest woman worked with me yesterday at the post office. She helped me with 5 international packages, and scanned all the priority envelopes. 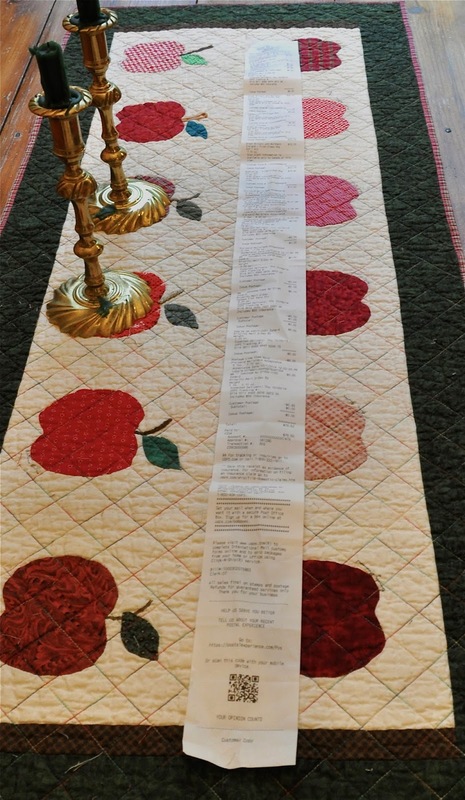 I have all the tracking numbers on the worlds longest post office receipt. I hope you have fun swapping and like your patches. 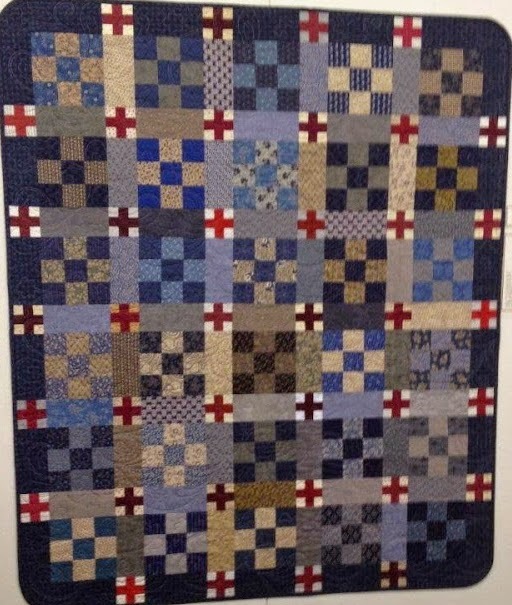 I look forward to seeing some fun and innovative nine patch quilts! You are such a good sport! I can hardly wait for mine to arrive. How Fun! Looks like you guys had a great time sorting all those cute little blocks. On to the quilts!!! Thank you Barb! I know this is hard work and I so appreciate you! Thank you so much! I can't wait to get my 9-patches! I love them and the inspiration photos are wonderful. Such a basic and versatile block. I do appreciate all your work and organization. thanks for all the great nine-patch examples. looks like a great swap! 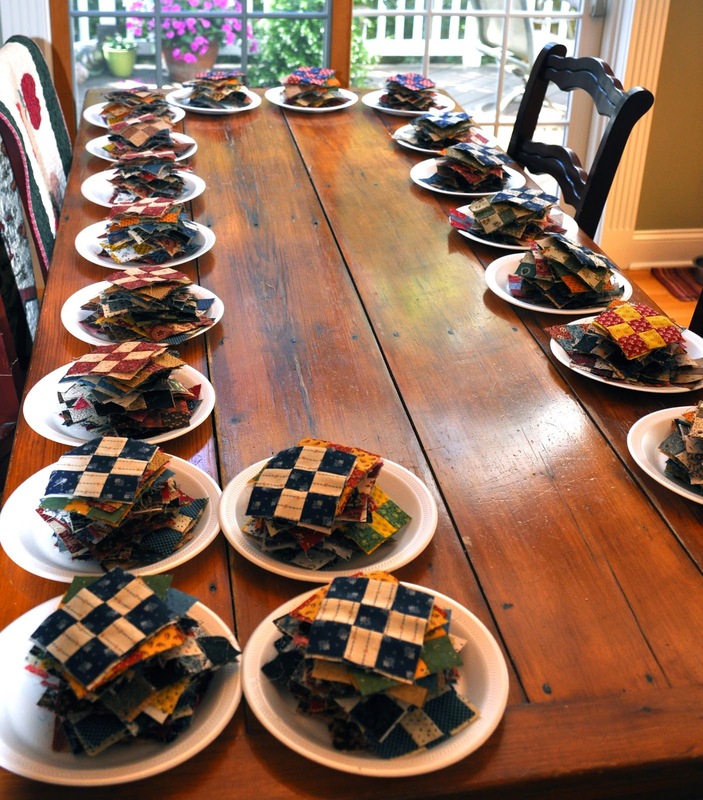 I know this is all about 9-patches, but first I have to say, I LOVE your dining room! Oh good golly! Looks like a busy and fun day! Tell Susan Hi! Glad she was able to help. I don't know how I missed the original posting of this swap. Must have been playing with grandbabies :).I would have been in! They look lovely and can't wait to see what people do with them. I love 9 patches! It looks like you've earned a day with feet up, eyes closed, and anything but 9-patches floating in your mind. Thank you so much for all the organization and work you've dedicated to this swap. And all the inspirational ideas for ways to use them are much appreciated as well. Looking forward to seeing the mailman put a squishy in my box in a few days. Thanks, Barb, and Susan too. spot!!! Clapping! Clapping! I can't wait!!!! A feast for the eyes! Can't wait to fondle them. Thank you, so much for arranging this swap, and all the hard work associated with it. 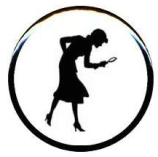 You and Susan have achieved 9 Patch Goddess status! Thank you "Barb" for hosting this fun nine patch event. You too, "Susan"---both of you have done a wonderful job "BIG" job with this huge project! Looking forward to receiving them in the mail....Is the paper plate included in the package too? LOL!! 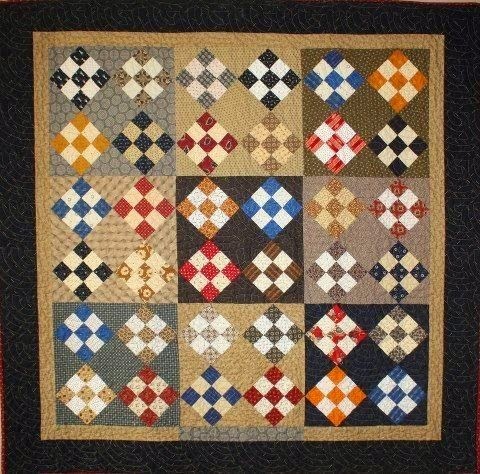 Thank you for showing the variety of nine patch quilt ideas, I have one that "really" caught my eye! Thank you so much Barb for organizing, planning and doing all that work! 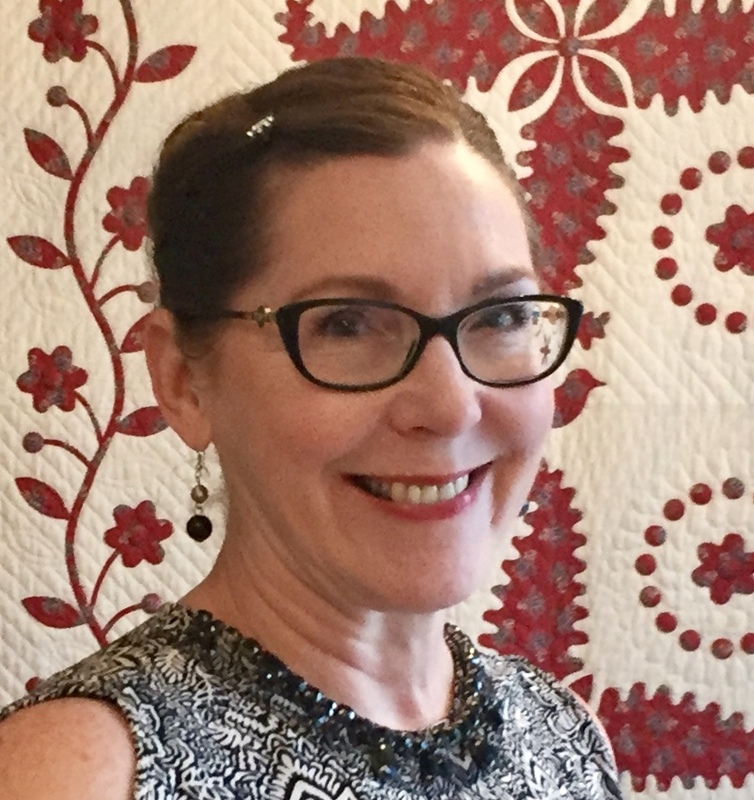 Thanks also to Susan for being such a good friend. Can hardly wait until they arrive. Now if I could just stopp finding new ideas of what to do with my squares! I love seeing them piled up on plates!! It's great you got a friendly post lady, that really is the longest receipt!! Thank you so much for organising such a wonderful swap! And thank you to Susan for helping. Thank you too for making an inspiring Pinterest board to get us planning what to make. I think that would be so much fun seeing all the different nine patch blocks. It really is a versatile block. I've always loved 9 patch and looking at all the plates overflowing with them is such an incentive to sew some up. Hmmm eye candy! Wow, what fun seeing all the blocks in progress! Thank you so much for taking on the huge task of swapping them all! So looking forward to seeing the fun blocks in the mail. Thanks for sharing the wonderful inspirations too! Thanks to you both. Can't wait for the package to arrive. We are all so excited. I am looking forward to receiving my package of fun. Thanks Barb for organising this for us all and thanks too to Susan for stepping up to the plate (get it?) and helping you with the sorting and swapping. What a job!! Thank you so much for organizing the swap and the inspiration! Everytime I see a quilt I love along comes another one.......decisions decisions.....the 9 patches were easy to make thanks to your instructions. Now comes the hard part!! Picking a design to do them justice! so nice of you to "host" this swap and looking forward to seeing many nine patches in blog land!!!!!! going to be fun seeing all the different varieties..
nice to "see" Susan! Hi Susan! Wow what an effort! You are amazing! I can't wait to see what all your swappers make with their blocks. Received mine today. What variety. Many thanks again! Looks like you were very organized. I look forward to seeing lots of 9-patch quilts in blogland! 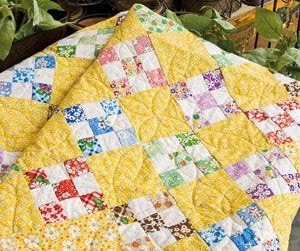 You've shared some beautiful inspiration quilts. Both my packages arrived last week just as I was leaving for SFO for a wedding. It was nice to open the packages and see the patches spark like the stars. It may be a while before I get to them. Thank you so much for organizing the swap and working so hard. The card you sent is beautiful! 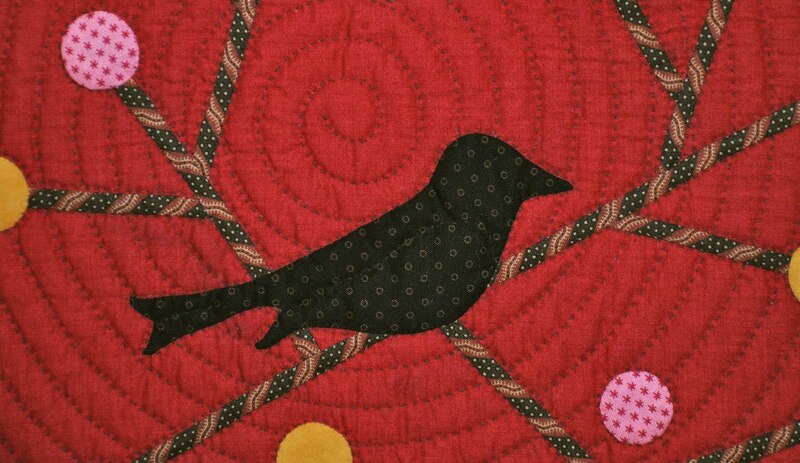 I love that bird and the quilt! oh they look so beautiful there in little piles. What a project. 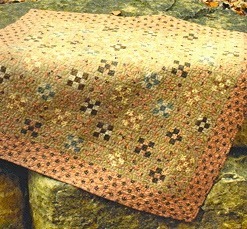 I can hardly wait to see some quilts done with them. Look like loads of work, but judging from your commentors, looks like everyone is excited to participate/receive their blocks. 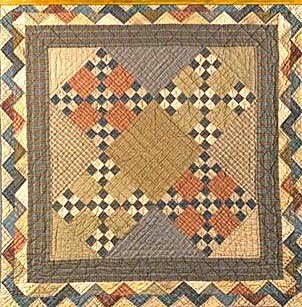 Love the inspiration quilts! Wow what an effort! You are amazing! I can not wait to see what all your traders do with their blocks. 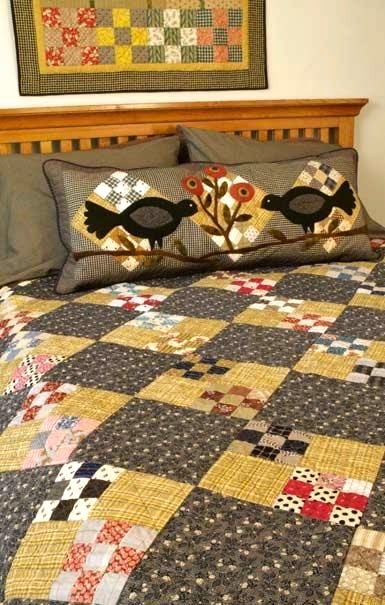 Do you have any information on the quilt with the bird pillow? 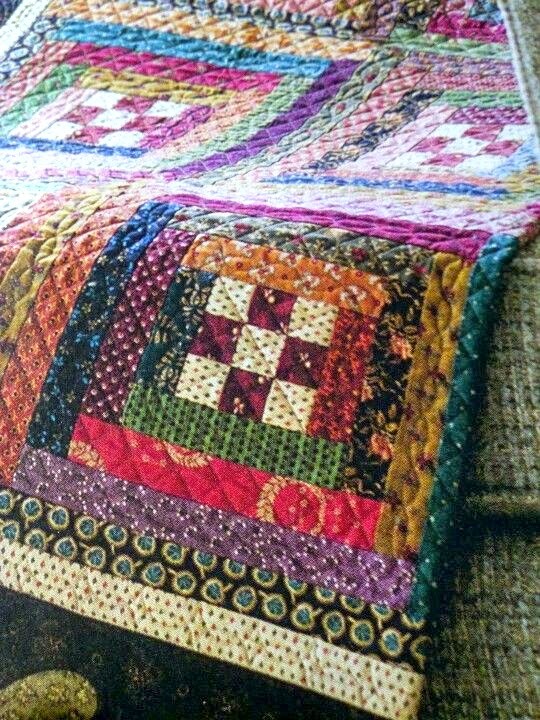 I can't find it on Pinterest and I would like to contact the maker. Also, what size were your 9 patch squares you traded? Happy Halloween - treats and a scare!